September 1 has finally come, and we're happy to finally unveil the SolidWorks 2011 product line. There are lots of updates, enhancements and improvements, ranging from the really big to the really small. 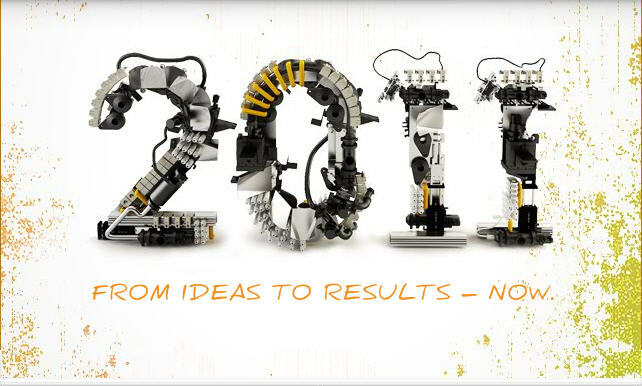 We'll dig into some of the bigger enhancements over the next few weeks, but for now, I'd encourage you to go check out our new SolidWorks 2011 website, where you can explore some of them yourself and see what's coming later this fall.